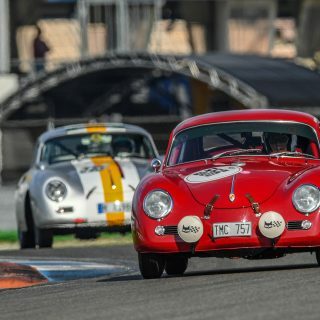 This period in history witnessed the dawn of a new era for car racing. 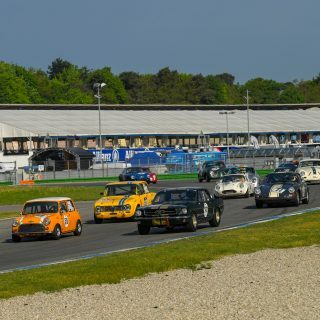 Shortly after the end of the Second World War, the European car manufacturers focused their efforts on developing new technologies and innovations and exhibited their vehicles at international events. 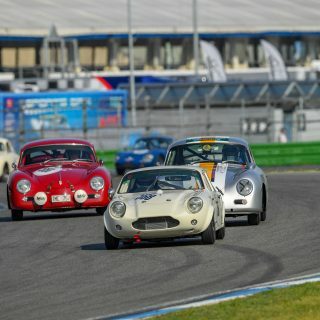 It was a time when racing drivers still drove their own racing cars to the track, when small private teams with innovative designs were able to leave established factory teams behind. 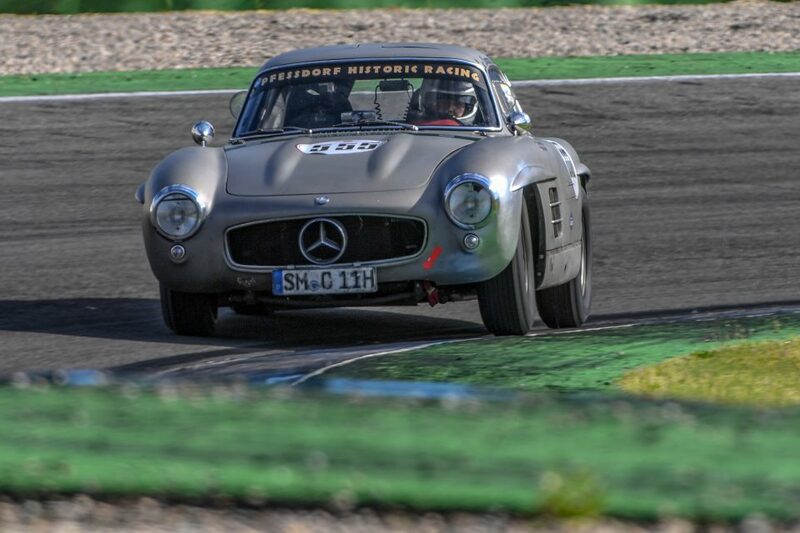 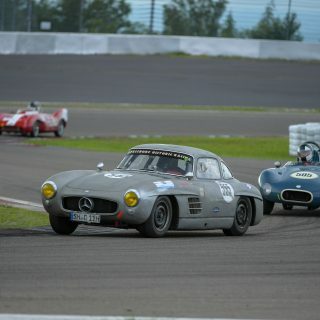 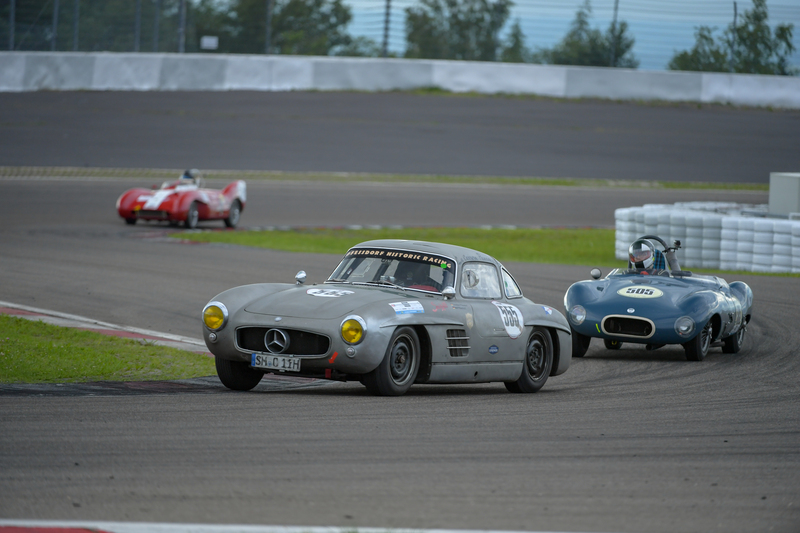 Mercedes-Benz competed with the huge gullwing doored cars that were then developed into racing versions, Jaguar was the first to try out disc brakes and the fledgling Lotus company relied on lightweight construction and small engines. 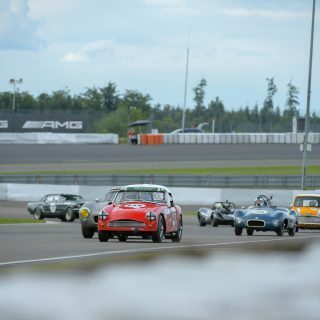 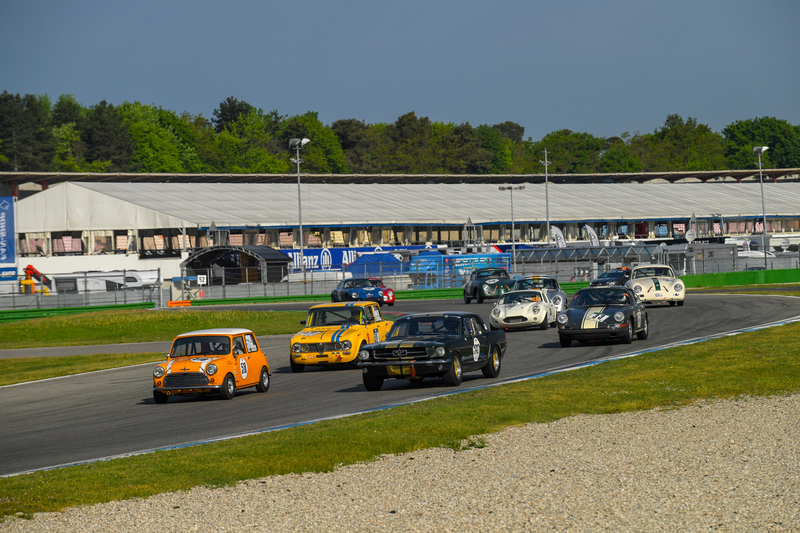 The various models took part in major races such as LeMans, Spa and the Nürburgring and competed for overall or class victories. 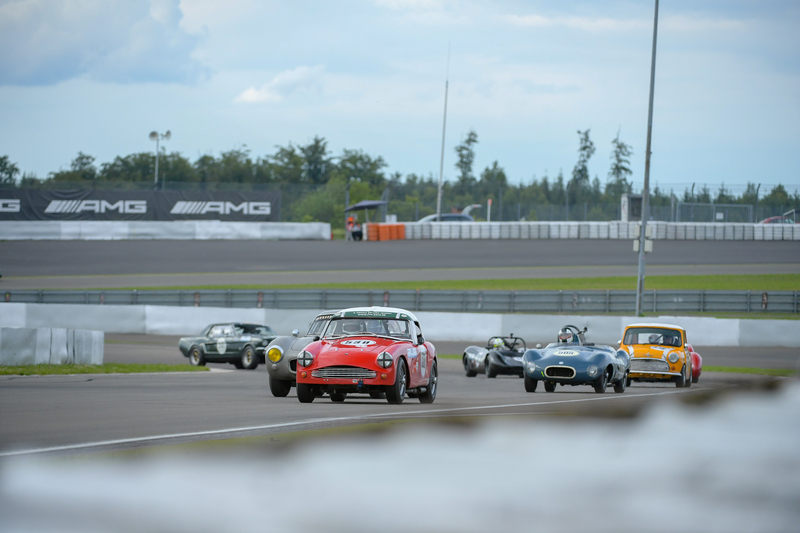 The new “A Gentle Drivers Trophy” racing series, which was launched in 2015, now enjoys a large fan base. 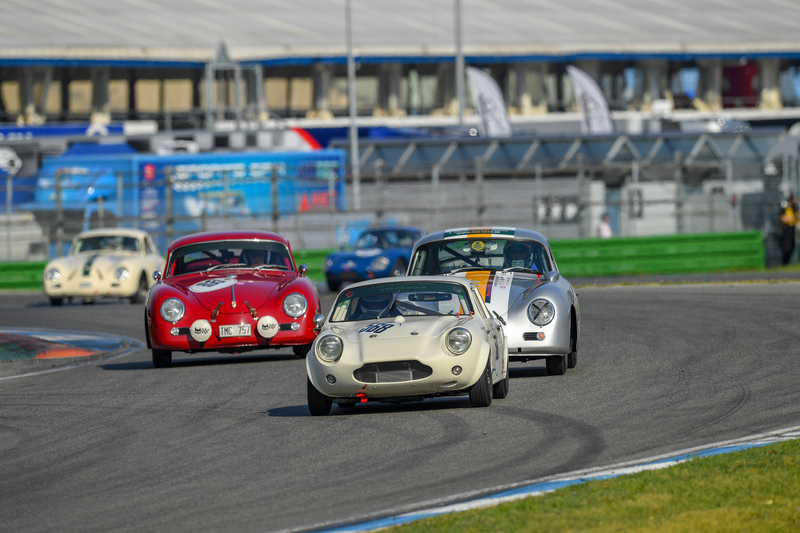 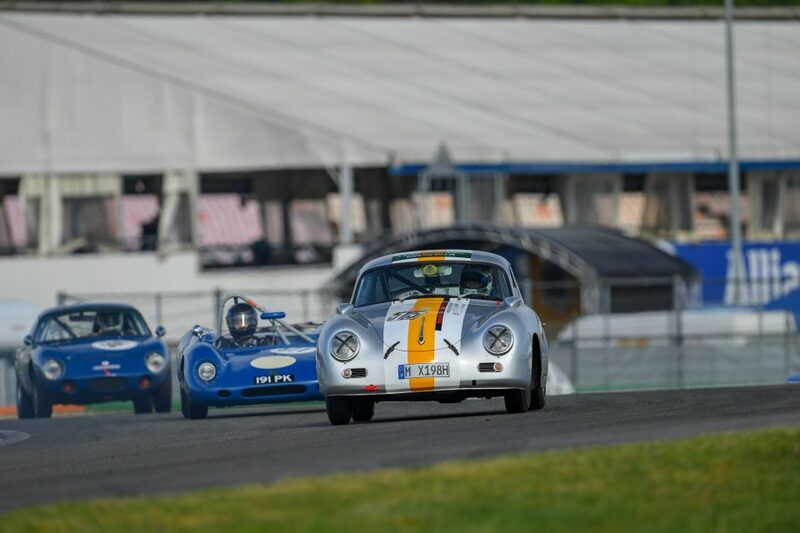 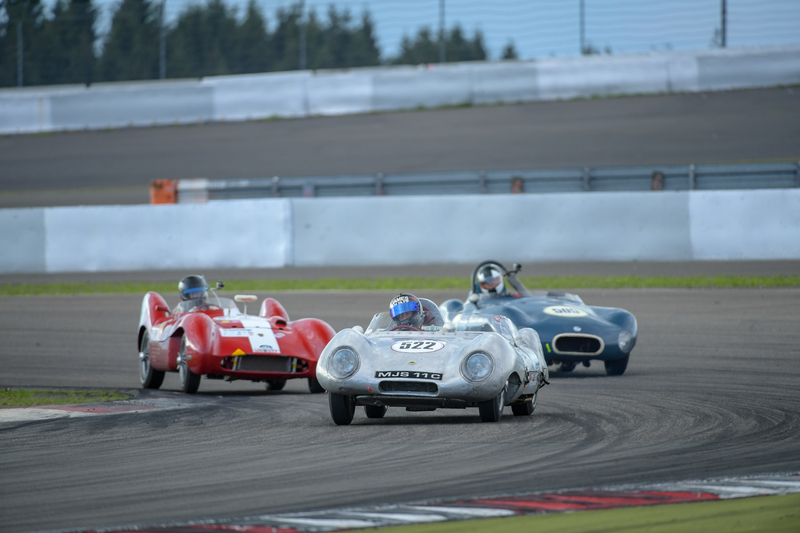 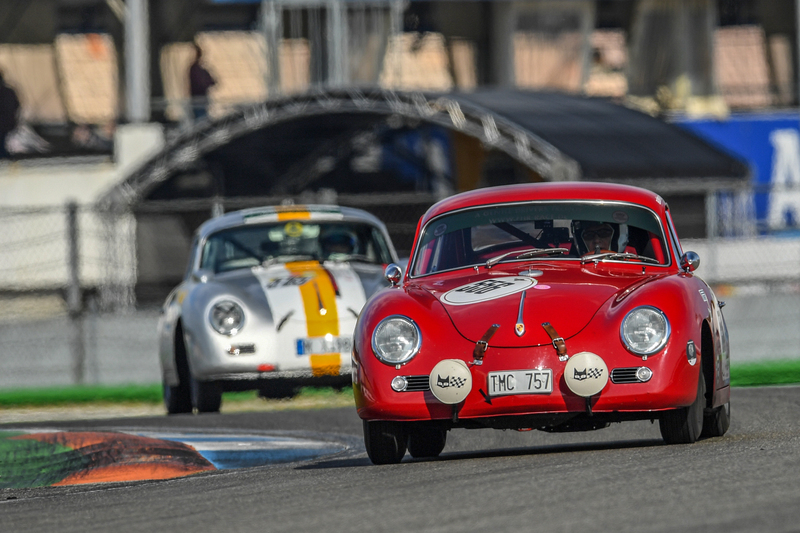 The series is intended for GTs and racing cars built between 1947 and 1965, subdivided into drum and disc brakes and engine capacity.